Earlier this year, I saw Gabby Bernstein live at the 2016 London Lecture. It was an opportunity that popped up on my twitter feed last minute. It was amazing. 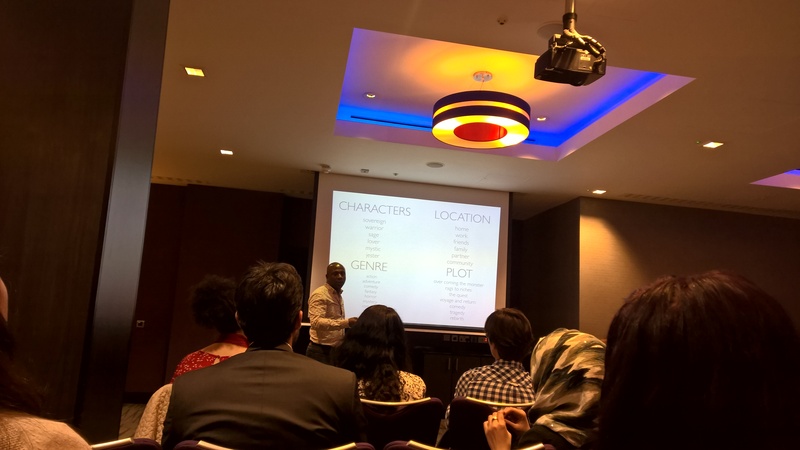 A three hour talk on the joys and challenges of #living your best life. One of things that struck me was the theme energy. It strated when she walked into the room. No joke, the minute she got on stage the energy heightened by ten notches. How has managing your energy worked for you? This is an amazing video that needs little introduction. It speaks for it self: Let your passion and talent do the talking. 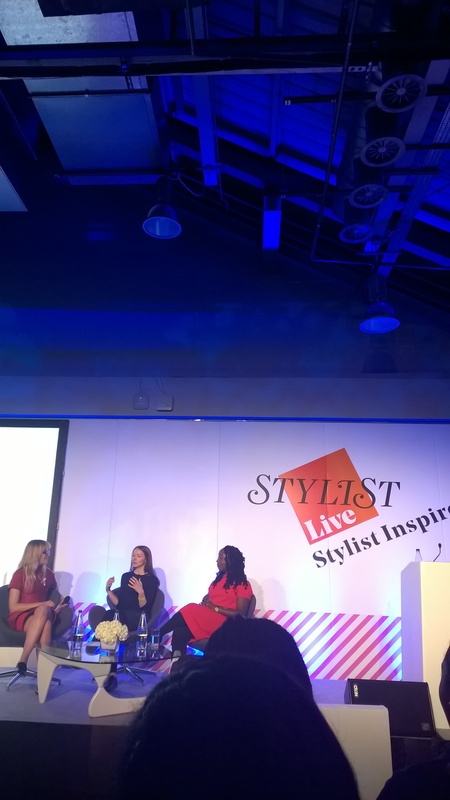 My third and final instalment on inspiring events is the Stylist live,the first of its kind for the London based magazine. An absolutely fabulous day for friends or, equally a bit of me time. 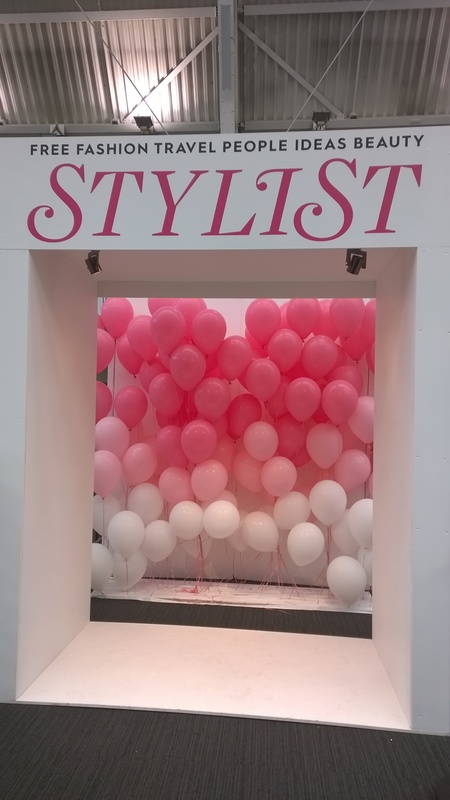 The event was billed as ‘a four-day festival of cocktails, culture, catwalks and conversation‘ hosted by Edith Bowman and Dawn O’Porter.